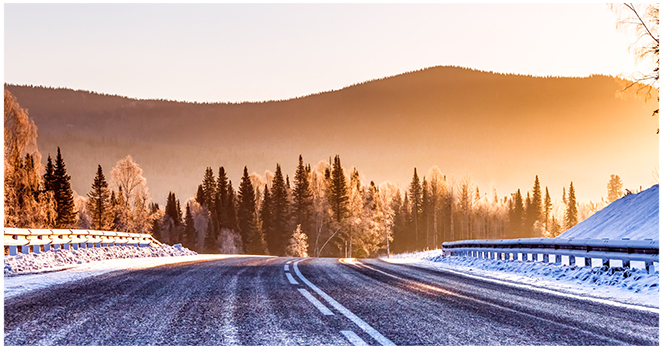 Winter is the best season to plan a road trip with your friends and family. Winter is the best season to plan a road trip with your friends and family. The sun is lot merciful; mountains are covered with glistering snow and much awaited pleasant climate is all around. The choice for winter escapades are unlimited; Weather you love to snuggle up in the lap of beautiful mountains or a romantic vacation to beaches, we have a drool worthy list of places for each one of you! Kutch, located in the state of Gujarat is blessed with eminently colourful and culturally rich land forms. The picture perfect sight of never ending white sand dessert attracts too many tourists every year. 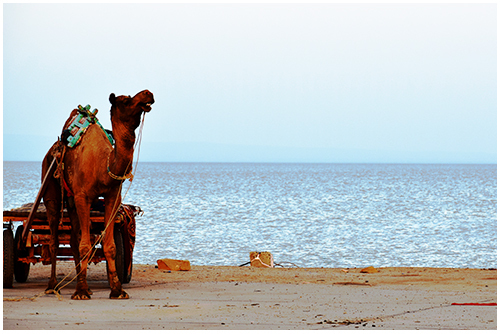 Self drive with Volercars to explore the beauty of the land of sand, fort sand folk culture. 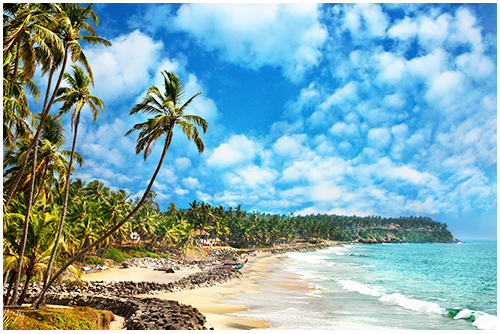 Varkala unlike Goa is the calm and quite beach situated in the outskirts of Kerala. It is also well known for its natural springs and picture perfect beauty. Here sky often embraces the sea and a dip in the holy water of the sea is believed to wash away all the sins and impurities. Love to explore the unexplored? 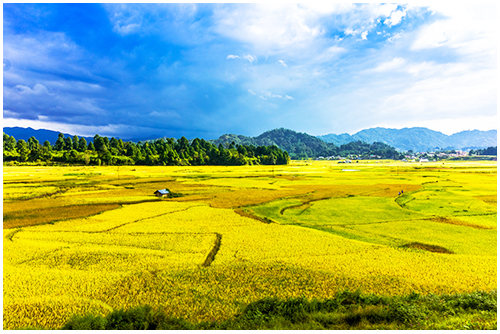 A long road trip to the quaint old town in Arunachal Pradesh is the perfect place to distress. It is famous for its pine forest amidst hills and rice fields. The balmy climate offers a comfortable stay all around the year. 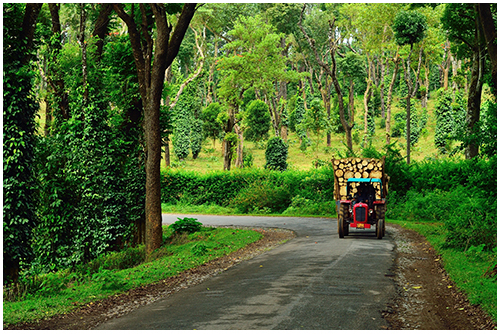 Visit Coorg to experience the green therapy, taste the freshly brewed coffees and live like Kodavas. The district of Kodagu, also known as Coorg, is known for its picture perfect beauty, coffee and spice plantations. It earns the moniker, "Scotland of India", due to the striking resemblance between the terrains and cultures of the two regions. Planning a road trip all ready? To discover India through road trips, we recommend you to opt for self-drive cars at affordable rates from Volercars and don't forget to check our discounts to make your road trip more special.